Ola and Hosam currently spend their days and nights in solitary confinement under the worst conditions in the Al Anater prison and Tora Prison’s Shadeed 2 wing, one of Egypt’s most notorious prisons, respectively. It has been confirmed that they are confined to their cell for 24 hours a day, a flagrant violation of minimum international standards. The cells in both these prisons are known not to have access to outside light and are insect infested with cockroaches and other insects. 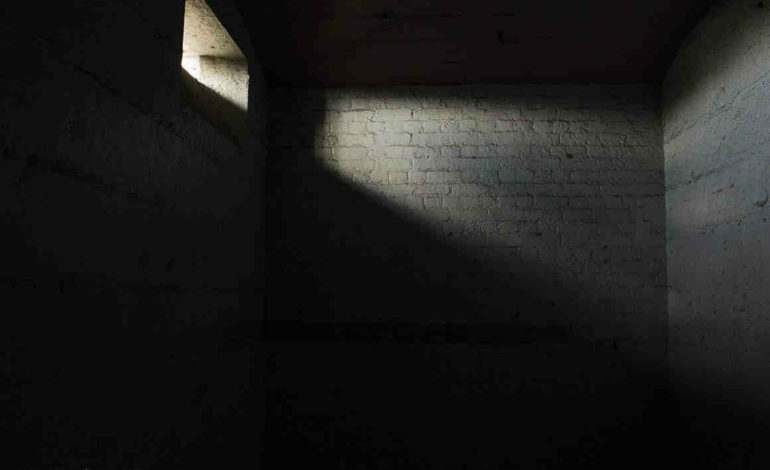 International human rights experts and bodies have condemned indefinite or prolonged solitary confinement and have recommended that the practice be abolished entirely and argued that solitary confinement is a human rights abuse that can amount to torture.